Four arrests in six months led Dylan Witt back to rehab for the second time, but this time was different. Something clicked. After leaving rehab, Dylan remained committed to sobriety. At age 27, Dylan has two years being clean and sober. For the past six months, he has worked with Physician’s Assistant Bruce Peixotto at Counseling & Recovery Services in the Opioid Dependence Recovery Program. His goal is to step down on suboxone until he no longer needs it. About a year ago, Dylan’s life changed for the better when Marcus Abernathy, the director of Sangha, asked him to be the house manager for a sober living home opening in Tulsa. 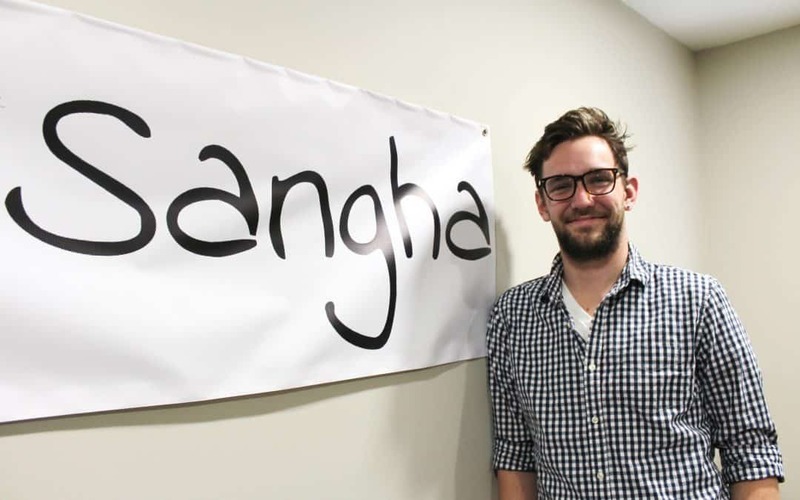 Sangha is Sanskrit for community. That’s what Dylan found at Counseling & Recovery Services and Sangha. He sees a successful life ahead helping others. Now, Dylan goes to the courthouse as a resource for the courts, sharing information about Sangha.